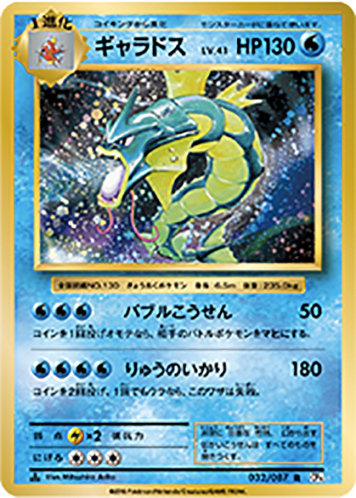 News: CP6 "Expansion Pack 20th Anniversary" Cards, Promos, and More! 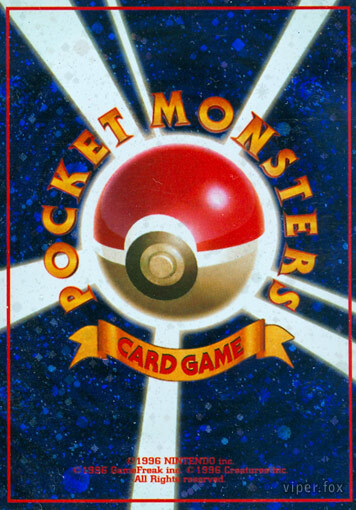 The 20th Anniversary of the TCG is upon us! 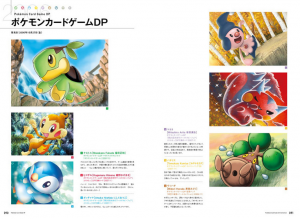 A massive update today from the official site gave us a heap of news about the next upcoming Concept Pack, a plethora of promos, a new artbook, and other merch! It's a massive update and a lot to take in, so all parts have been broken up into sections. Without further ado, let's dive into it! 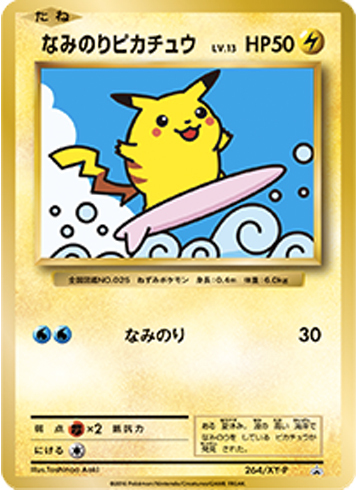 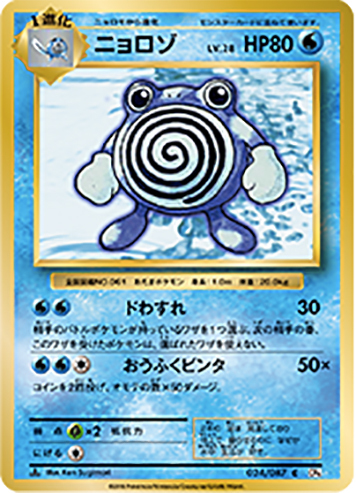 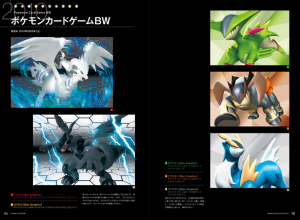 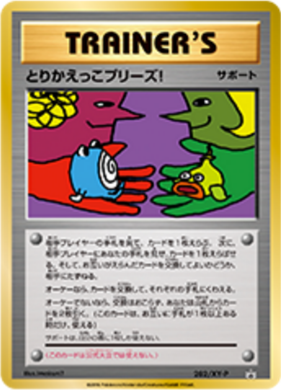 - Concept Pack "Expansion Pack 20th Anniversary"
- 20th Anniversary Special Pack "M SlowbroEX + Surfing Pikachu"
Announced though stockists a few months ago, the 6th and final Concept Pack for the XY BREAK era comes to us in the form of a re-imagining of the TCG original heydays; an 87 card subset that bridges a 20 year generation! 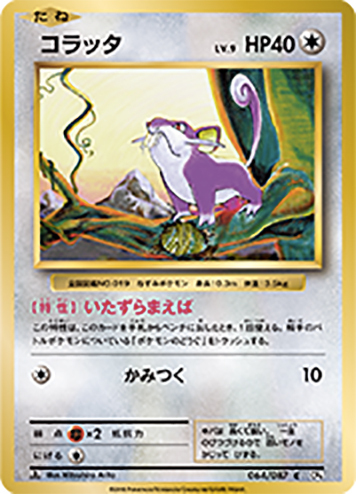 Not only does Expansion Pack 20th Anniversary have reprinted/reworked classic Expansion Pack cards, but a number of promo cards are getting the love too in the subset itself. 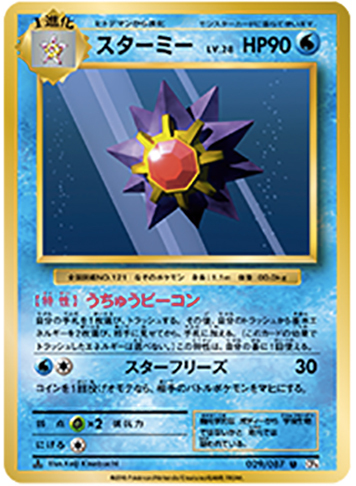 The Expansion Pack 20th Anniversary concept pack subset releases on September 16th, with packs retailing for 300円 and having 10 cards per pack (1 holo guaranteed per pack). 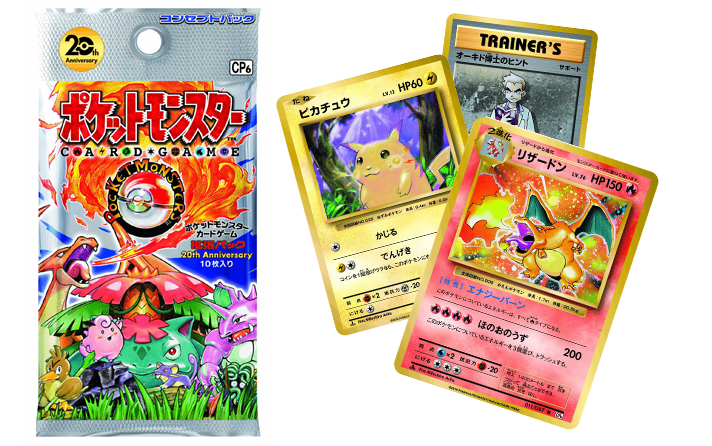 Boxes have a RRP of 4,860円 and come with 15 packs. 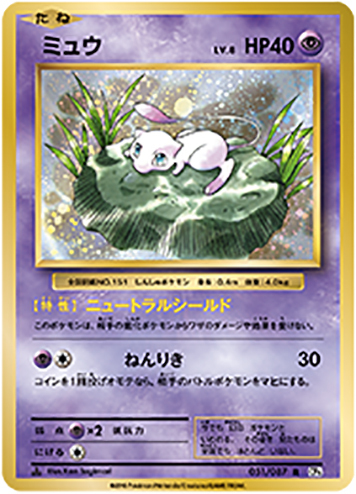 Additionally, booster boxes bought at eligible stores that run the Pokemon Card Gym program come with a '20th Pokemon Coin Set' -- three coins featuring Chansey, Bulbasaur, and Mew. 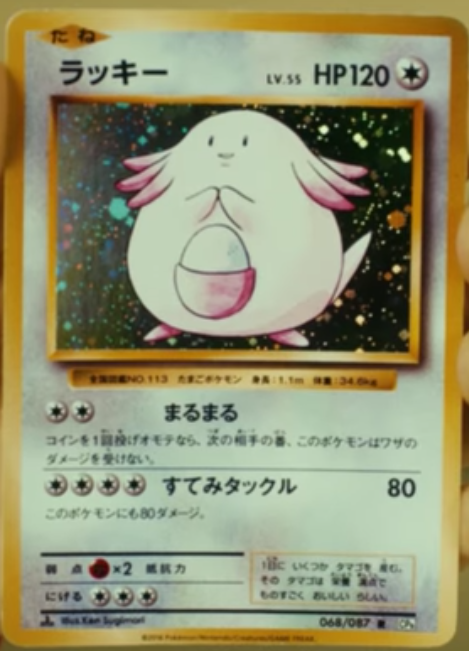 Chansey is a reissue of the 1996 classic in a new colour and foil. 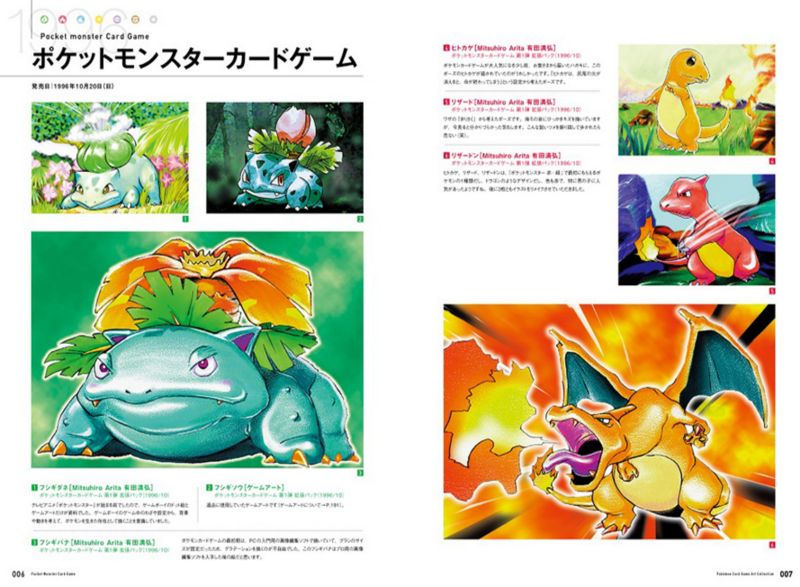 Bulbasaur and Mew are reissues of 2004-2005 PCG coins with new colours. 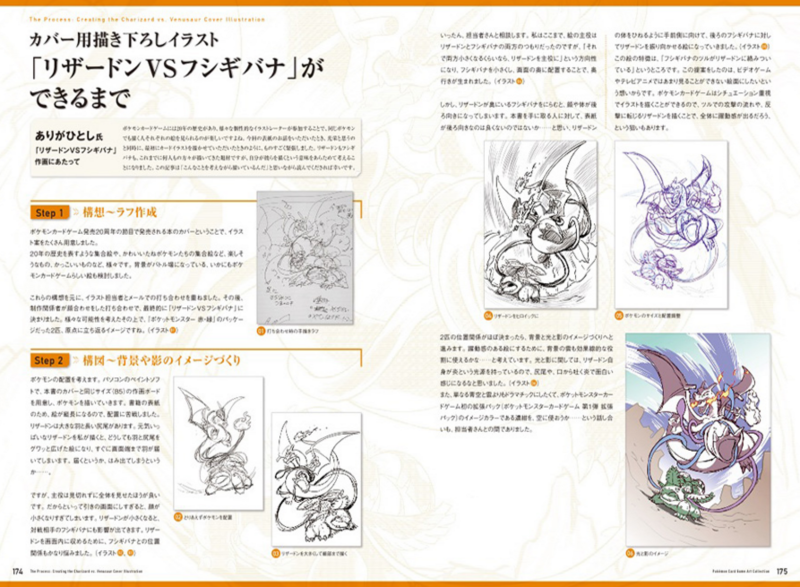 Images and comparisons to original prints for the cards can be seen below. 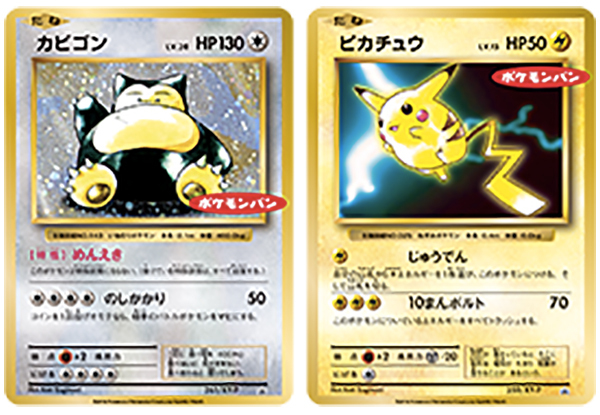 A special blister pack featuring SlowbroEX (262/XY-P), M SlowbroEX (263/XY-P), Surfing Pikachu (264/XY-P), and a Slowbro Spirit Link (265/XY-P) is releasing same day as CP6. 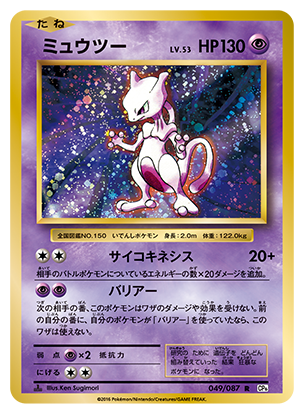 Retailing for 1,200円 the pack will also feature 3 booster packs of the CP6 subset -- the SlowbroEX cards are even done as a 'retro' version of an EX card! 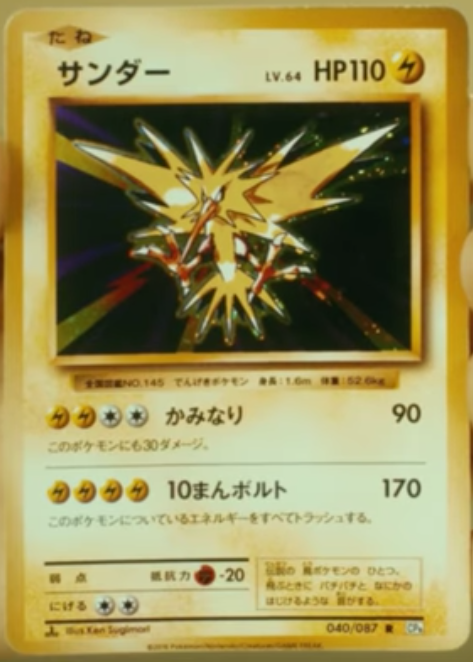 Quite the treat. 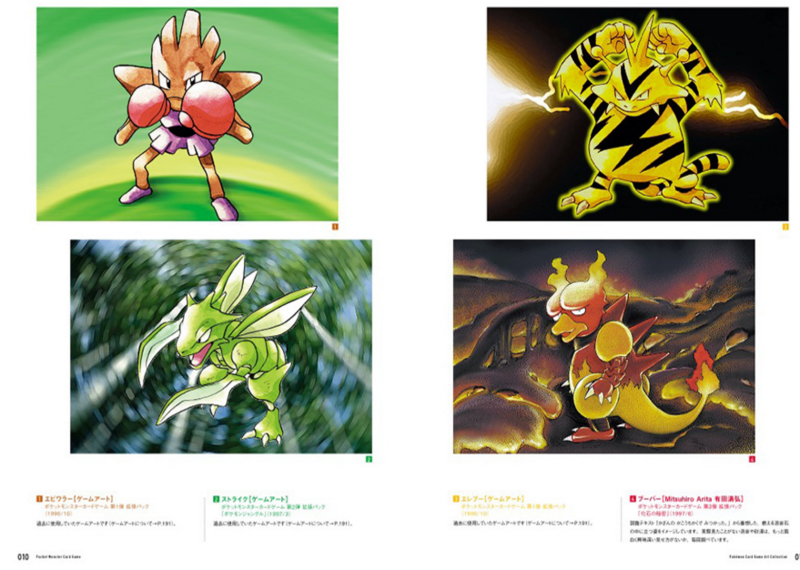 You can check out images below. 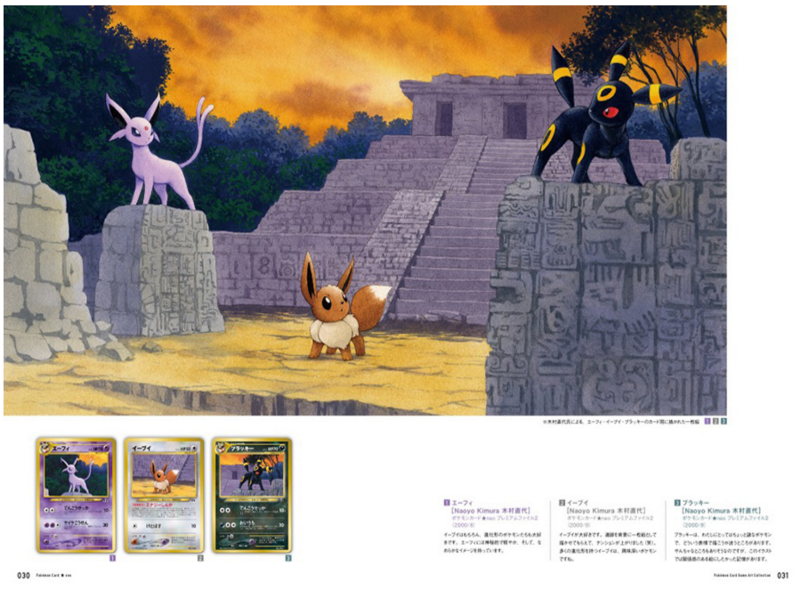 This is... surreal to think this is happening in 2016. 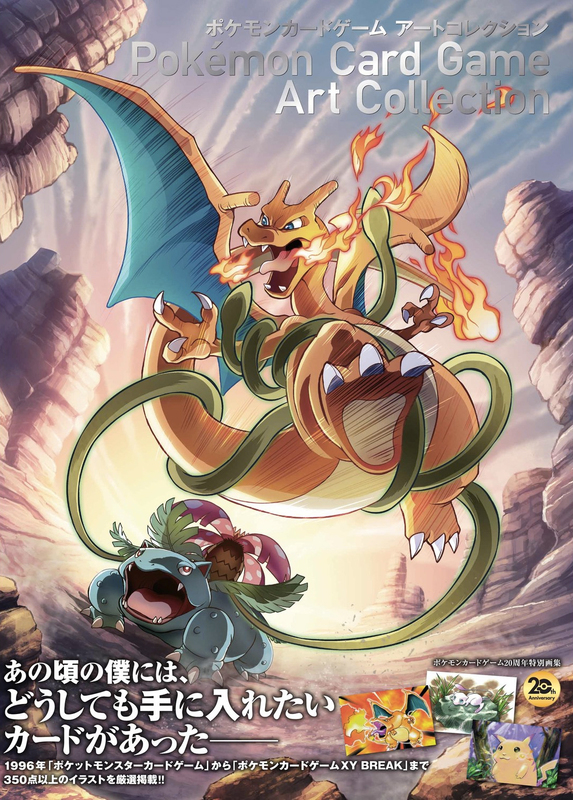 The classic Let's Trade Please campaign has begun anew! Going to Pokemon Centre, Pokemon Store outlets, or partaking in the 20th Anniversary Festa, and asking to trade while handing in 20 'classic' cards from CP6 will see people receiving 1 of two sets: a Pikachu set featuring a Pikachu (281/XY-P) promo and a Please Trade (282/XY-P) promo, or a Charizard set featuring a Charizard (280/XY-P) promo and a Please Trade promo. 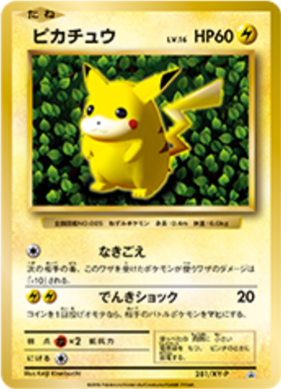 Pikachu was originally released in 1996 through either CoroCoro or the 'Easily Understand How to Play Pokémon Cards' guide book in glossy and non-glossy prints respectively. 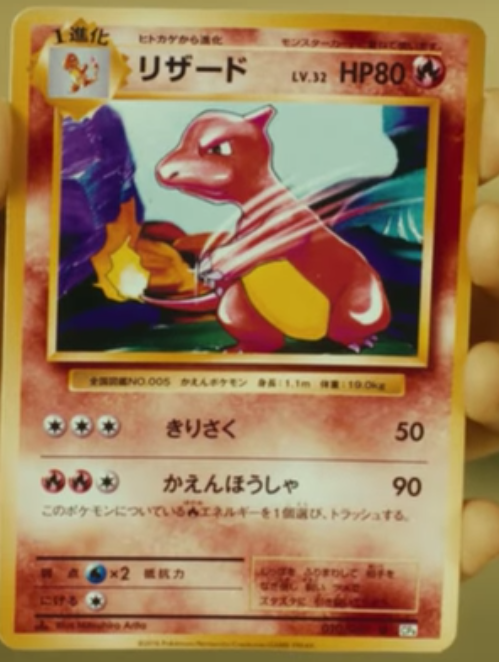 Charizard is a re-issue of its original 1998 Let's Trade Please campaign release, which was part of a Media Factory promo. 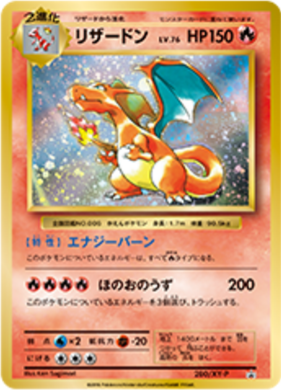 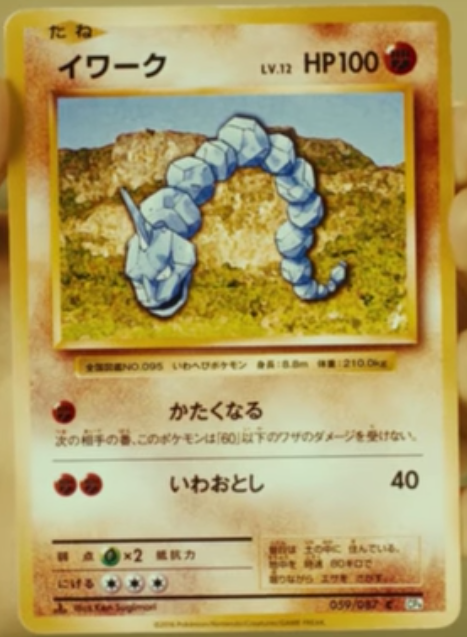 It also could later be obtained without the corresponding Please Trade promo in the Pokemon Song Best Collection CD. 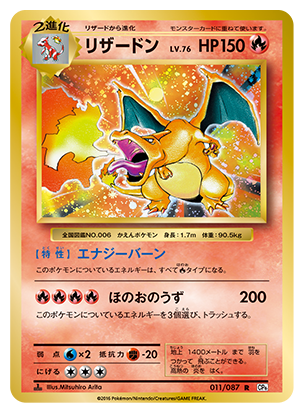 Trade 40 'classic' cards from the concept pack and you'll receive both the Pikachu and Charizard set, but it can only be done once per day. 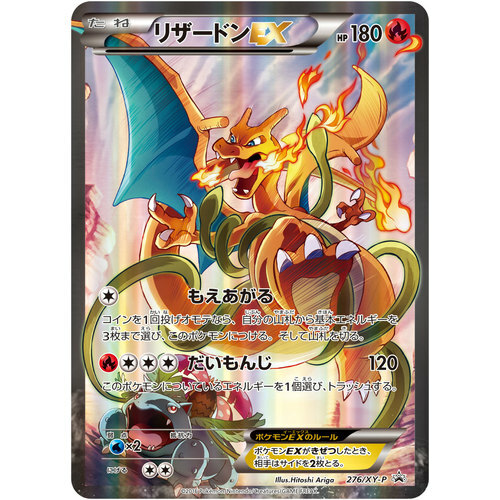 Daichi Pan are partnering up with Creatures again to give us some more promotional cards! 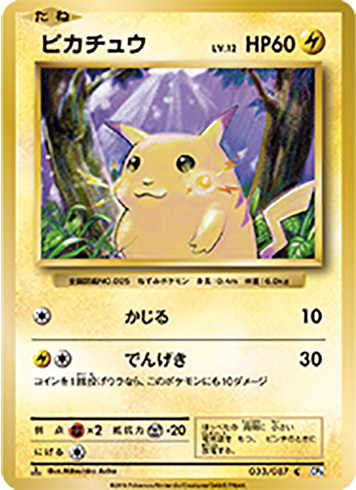 While some cards are reissues of older ones once again (even with the same number), the campaign will see two classic cards reprinted and rejuvenated: Snorlax from Pokémon Jungle, and the Extended Sheet 0 Pikachu from 1997's promotional card run. 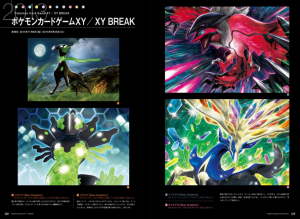 At present their XY-P numbers are too small to make out. You can potentially pull them by purchasing either a Mini Egg or Mini Melon 2-pack sets of Pokemon Pan for 120円　at select combini and supermarkets from September 1st. 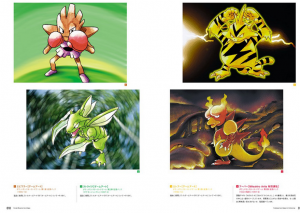 You can check them out below, with their original print counterparts. 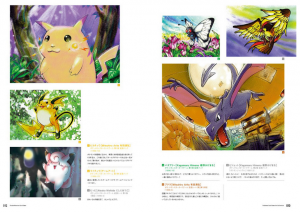 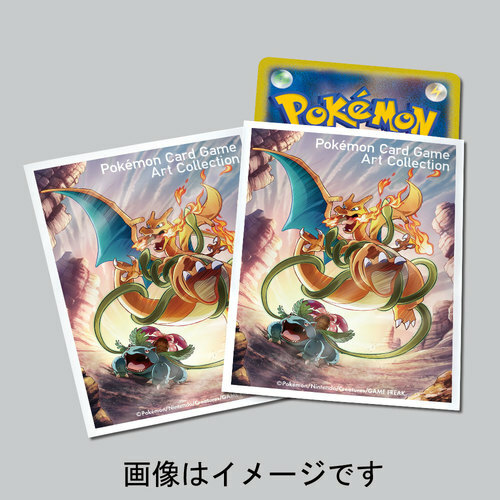 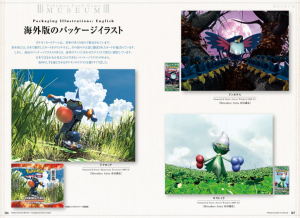 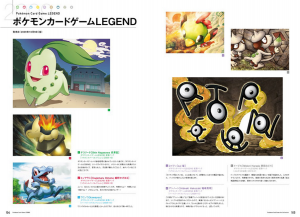 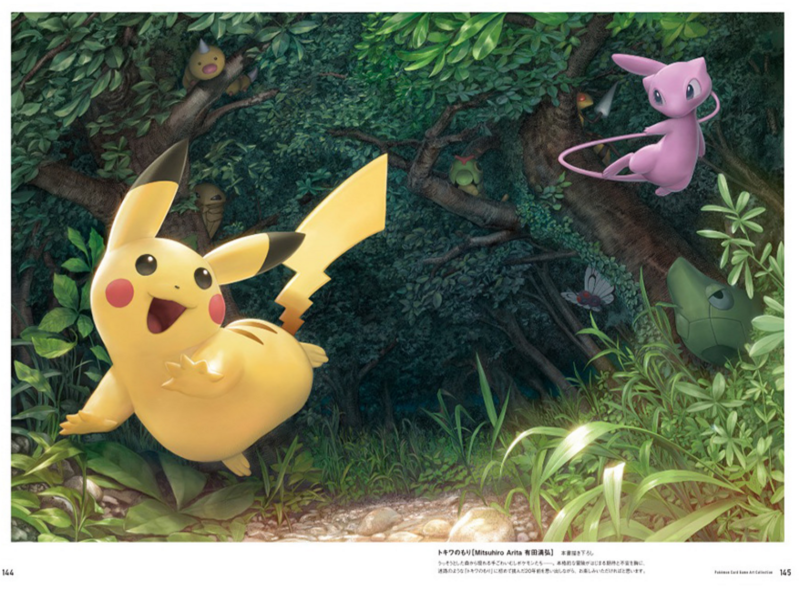 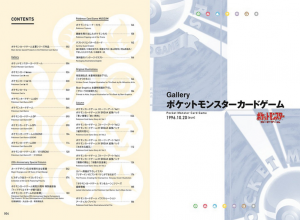 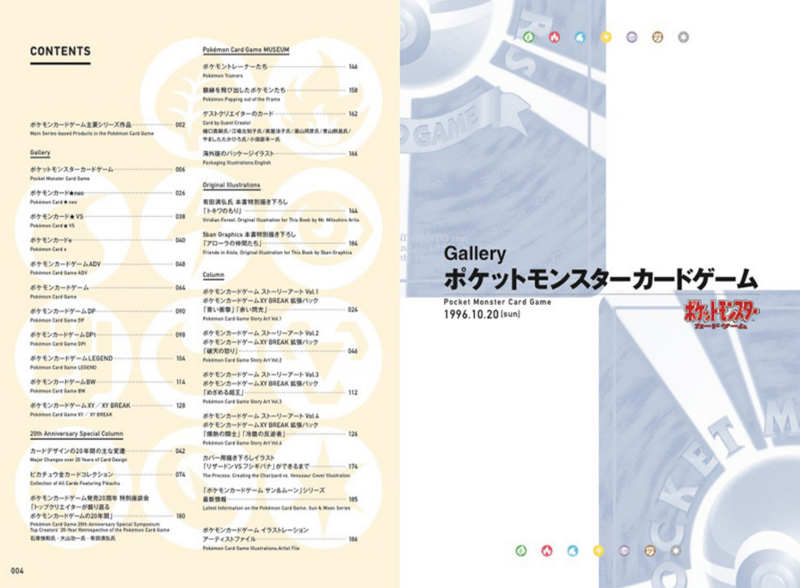 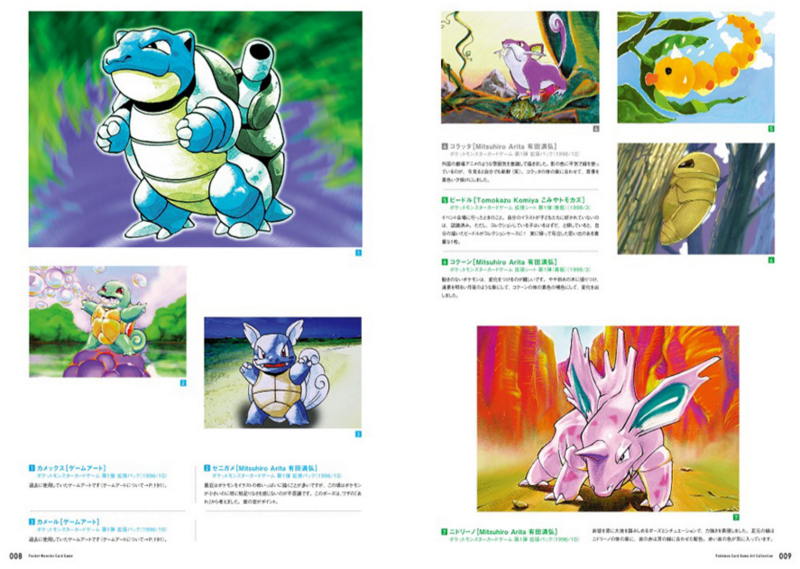 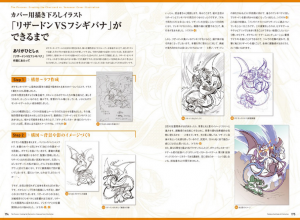 Finally, and possibly the most exciting for long-time TCG collectors and enthusiasts, a new artbook is going to be released on September 16th called the Pokémon Card Game Art Collection. 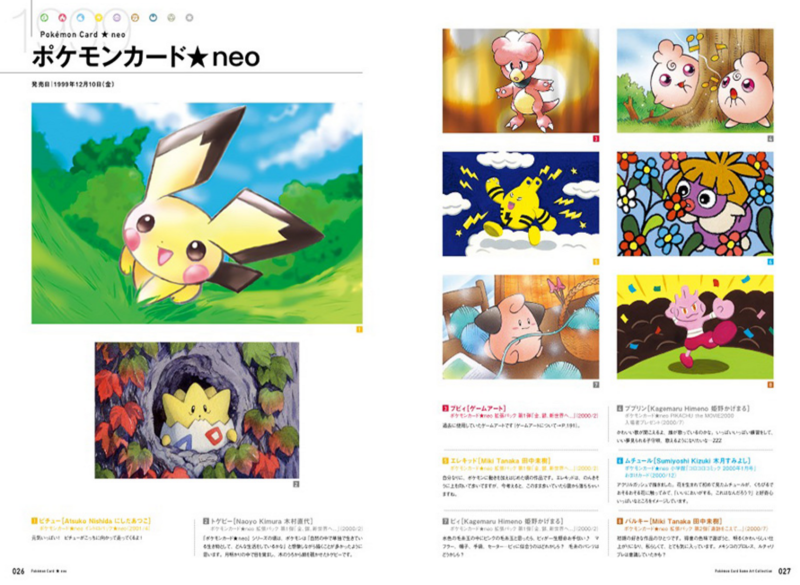 Much like the prior Illustration Collection book back in 2014 this book will feature high-res clean shots of card artwork, promo materials, pack art, and more. There'll be two versions of the book available -- a standard copy which comes with the enclosed CharizardEX promo (276/XY-P), and a Pokemon Centre exclusive version which will come with a set of card sleeves featuring the cover artwork. 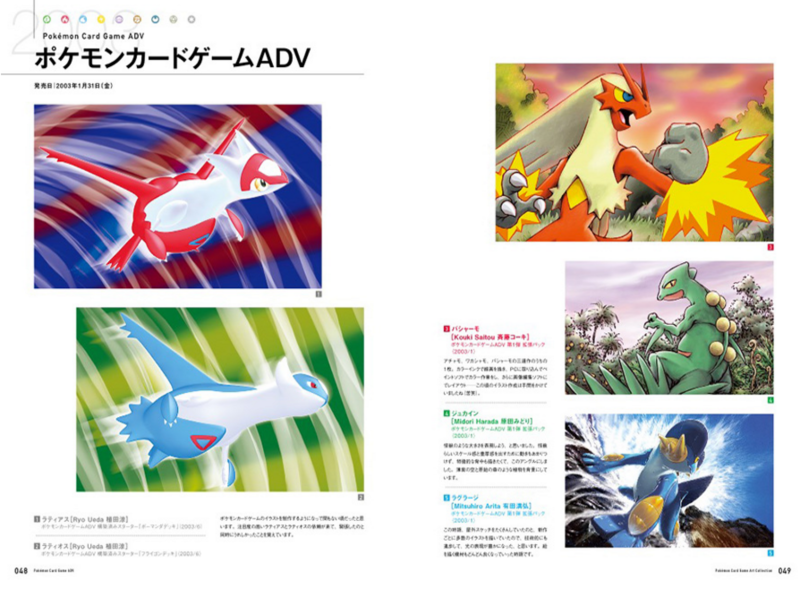 The standard book will retail for 2,700円 with the Pokecen version clocking in at 3,240円. The book will feature 350 illustrations spanning 1996 to 2016. 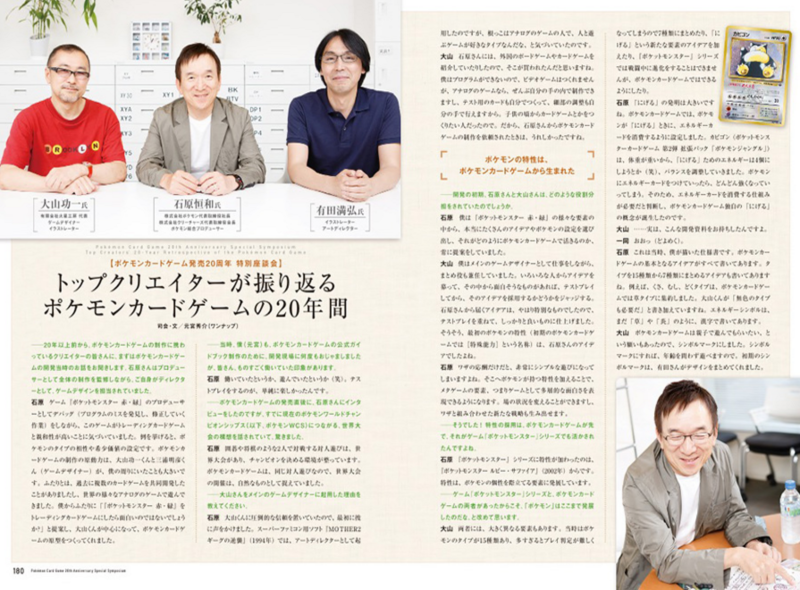 Additionally, the contents page of the book has confirmed that the next card era name will be: Pokemon Card Game Sun & Moon -- 「ポケモンカードゲーム サン&ムーン」. 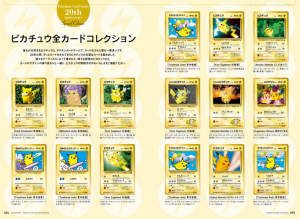 It's set to feature information about era change and likely even our first peek at SM1 or the November-release Pikachu's New Friends promo pack. 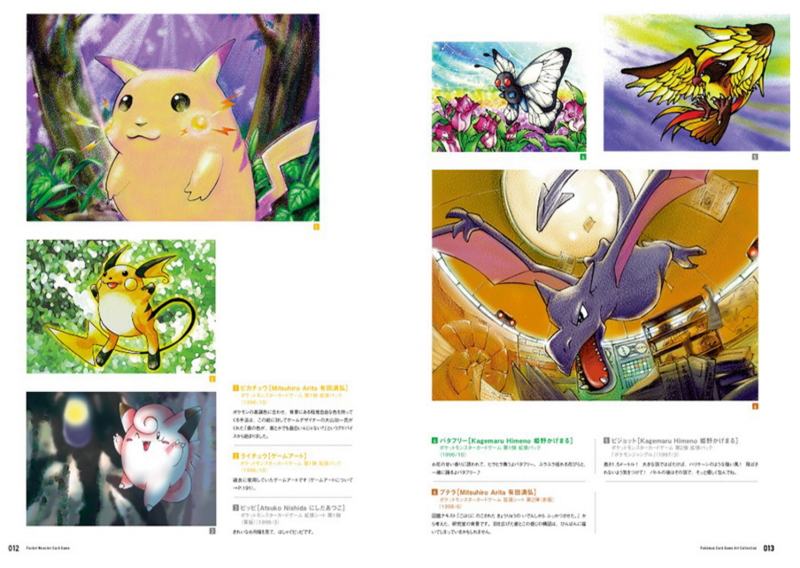 You can check out the promo card, sleeves, and a number of sample pages below! Click any of the images for a larger version of them. 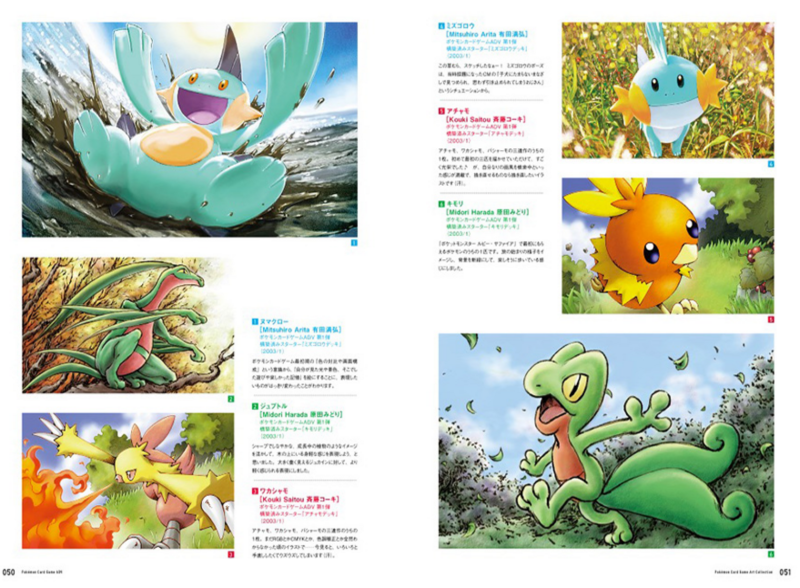 That wraps up this massive news-fest! We'll keep you posted on news as it comes.